The Supervisor for South Rock Island Township will treat all people with the respect, dignity and compassion they deserve. We are neighbors helping neighbors. The Supervisor will use tax dollars to fulfill our state mandates, as well as provide services, information and resources to assist and benefit our residents. The Supervisor will encourage partnerships with individuals, organizations, schools, churches, corporations and other governmental agencies to provide low cost services and opportunities to all the residents of South Rock Island Township. The Township Supervisor serves as Chief Executive Officer of the township. 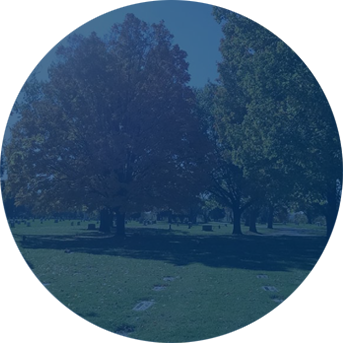 The Supervisor's duties and responsibilities include, but are not limited to, serving as Chairman of the Township Board of Trustees, administrator of the General Assistance program and treasurer of all town funds. The Supervisor presents budgets and levies to the board for their approval each year. 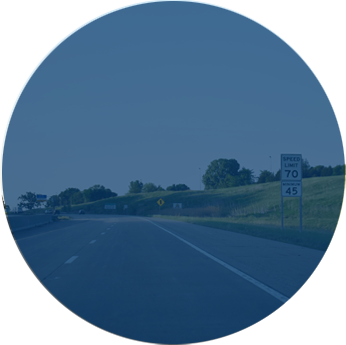 The Supervisor works with the City, County, other governmental and non-governmental agencies and organizations to promote services and programs that would be beneficial to the residents of South Rock Island Township. 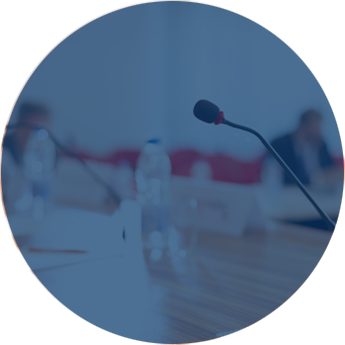 Generally, the Supervisor serves as a trustee and may make or second motions, participates in all legislative discussions, and exercises voting powers on all issues that come before the board. 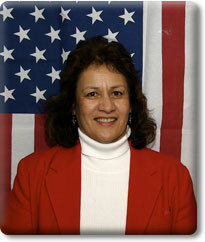 Supervisor Grace Diaz Shirk is a life-long resident of South Rock Island Township. She graduated from Rock Island High School and has a degree from Augustana College in Business Administration and Spanish. She has a master's in interdisciplinary studies from Western Illinois University. She is married to Jerry Shirk and has three children and six grandchildren. For the past 22 years, she taught Spanish at Rock Island High. She has always been involved in community service and has served on numerous boards, commissions and committees. She was a member of the Rock Island City Council from 1985-1997. She served as a trustee for the South Rock Island Township from 2001-2012. She has the experience and foresight to take South Rock Island Township to the next level for service for our citizens. "As Supervisor, it is my goal to serve the residents of South Rock Island Township with integrity and a commitment to provide the best possible programs in the most cost-efficient manner. Thank you for allowing me to serve you."